IT'S a message no-one wants delivered. But every day in New South Wales, more than 120 people hear the words, "you have got cancer”. And too many families and communities will lose someone they love. In the lead up to the NSW election, Cancer Council NSW is calling on the next State Government to take action to reduce the impact of cancer on our community. 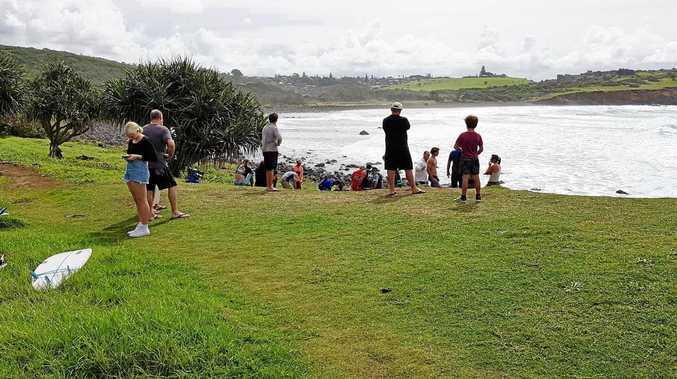 Cancer Council Far North Coast advocate, Art Beavis, said everyone was welcome to attend a free event on Wednesday, February 13. 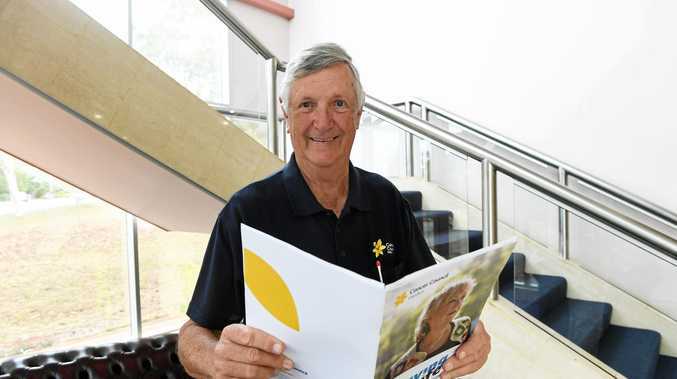 Mr Beavis said the information session was to hear more about Cancer Council's Saving Life 2019 election priorities and their local impact. "Some of the information will include ensuring that people working or socialising in bars and clubs in NSW are protected from second-hand smoke and reducing the risk of young people starting to smoke and supporting smokers to quit,” he said. Mr Beavis said the group has also invited local MPs, political candidates, media and health professionals to attend in support of the campaign. "The event will be held at 5.30pm in the Education Centre of St Vincent's Hospital, Dalley St, Lismore,” he said. These include hearing from a breast cancer survivor and lymphoedema sufferer about access to care, and local health professionals on the impact of junk food advertising and tobacco exposure. For more information or to RSVP contact: Cancer Council's regional programs co-ordinator, Christina Mastoris, on 6639 1333.